Developing a push/pull strategy to accelerate lead generation. 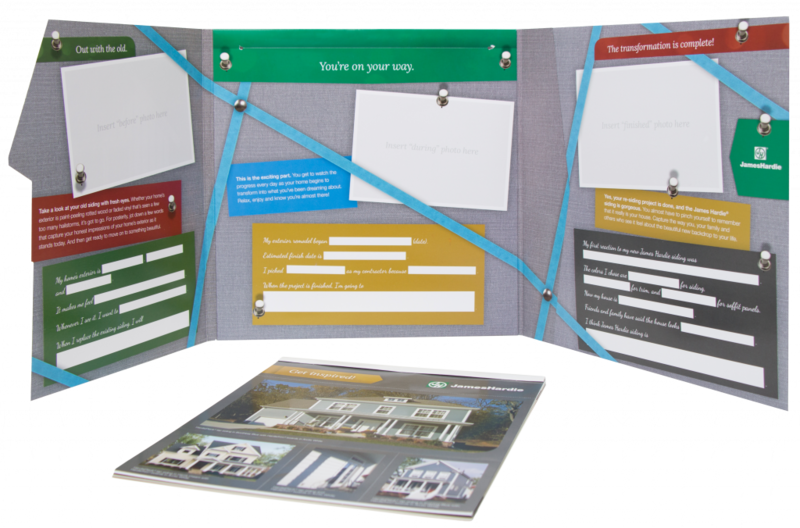 A consumer direct mail campaign to generate leads. A comprehensive, integrated demand generation campaign that supported a new go-to-market strategy. 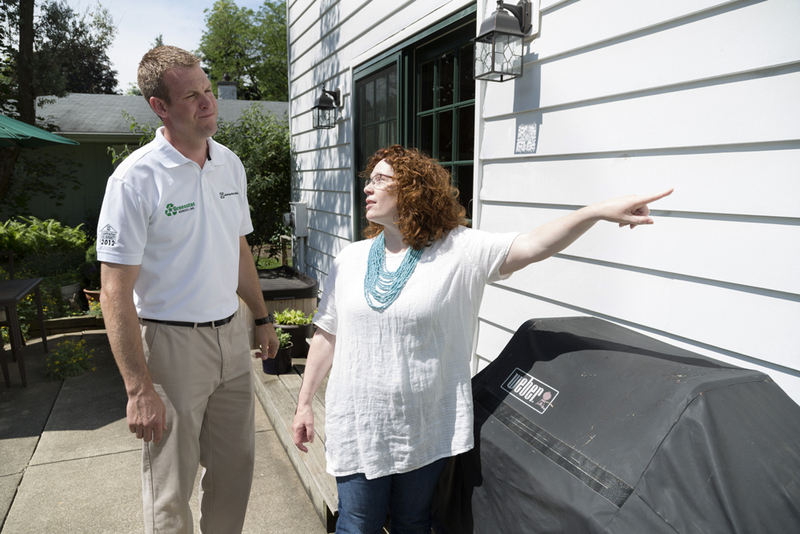 For years, James Hardie relied exclusively on the contractor channel to sell its premium fiber cement siding to homeowners. But contractors often sold cheaper products in order to more easily close a sale. 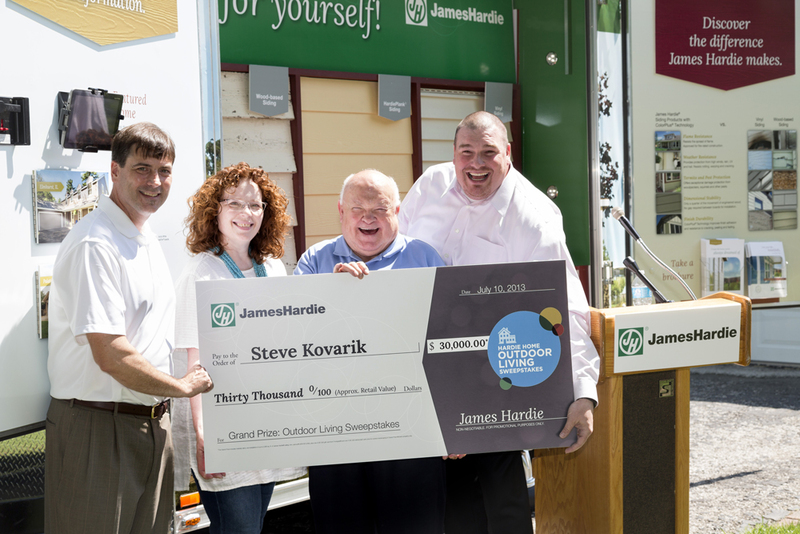 James Hardie recognized they needed a plan to generate leads that were pre-sold on its product offering. 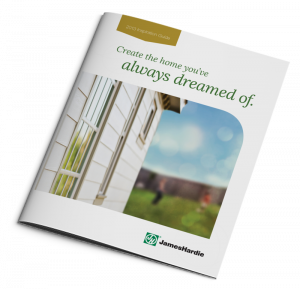 They believed a national direct marketing program was the ideal solution to filling their pipeline. 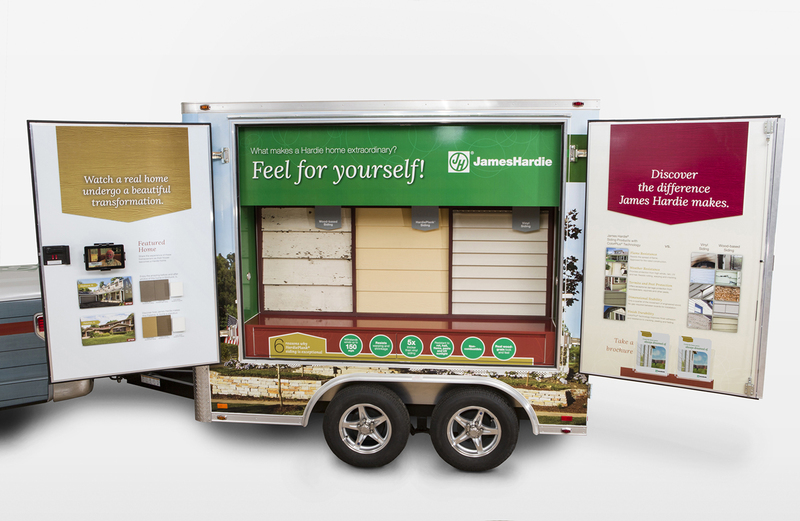 CBD developed a push/pull strategy to drive awareness and generate leads that introduced several firsts for James Hardie – including the creation of the firm’s first-ever consumer facing brand, which we rolled out with an integrated campaign. Additionally, a custom app was created to not only capture consumer information, but also collect street-level data on prospective homes. 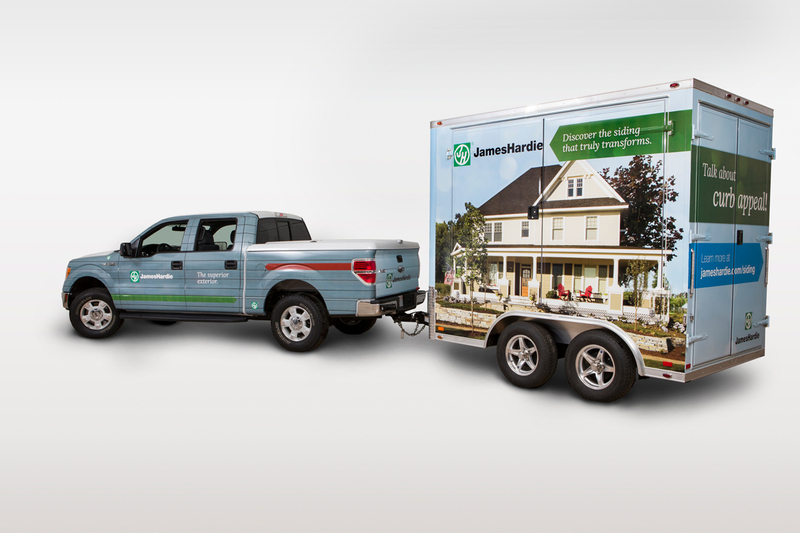 A game-changing lead generation strategy that forever changed the balance of power for James Hardie — helping them go from being reliant on the contractor to controlling high-quality lead deployment.